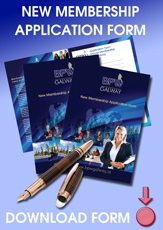 BPW Galway is delighted to host an Open Evening on Monday 19th November in the Ardilaun Hotel from 6:30pm – 8pm. 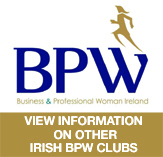 An opportunity to meet existing members and find out more about joining the local group of the International Business and Professional Women's Club. 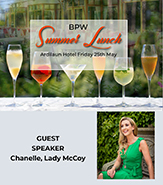 With a business focus on the night, BPW club member Laura Lynch will provide an insightful and entertaining presentation on 'Practical tax tips & traps for employees, the self-employed, parents & retirees', which is undoubtedly of interest to many. 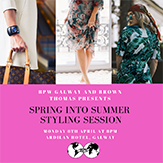 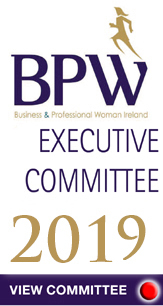 As we get ready to move into a New Year and prepare to host the BPW European Conference in May 2019 invite you to join us and find out more about how joining BPW Galway can be of benefit to your career across both professional and personal development.